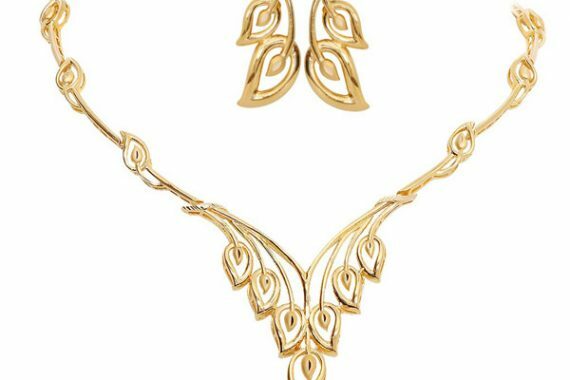 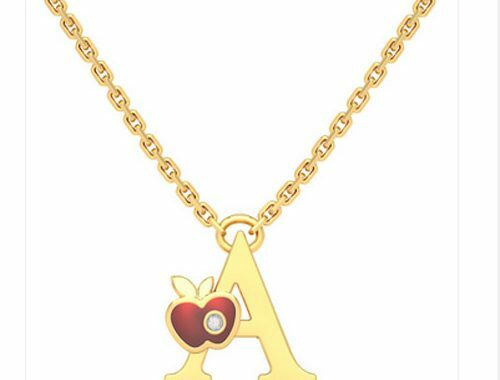 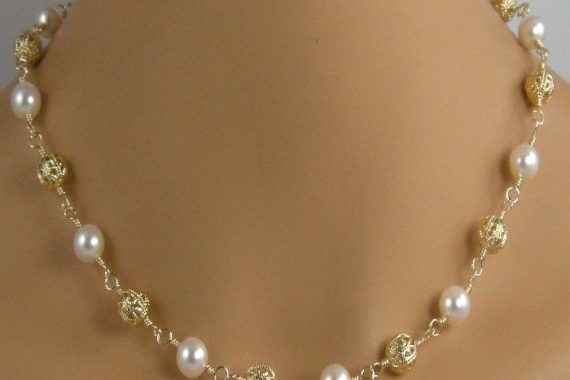 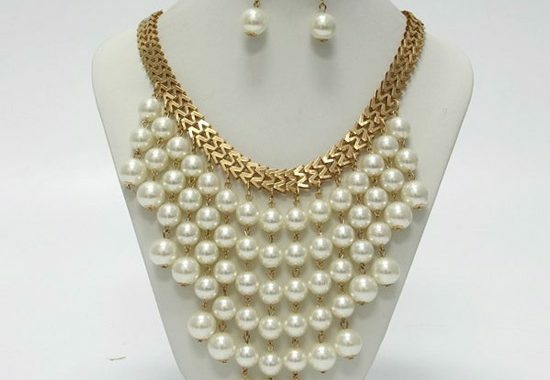 Find latest necklace designs here. 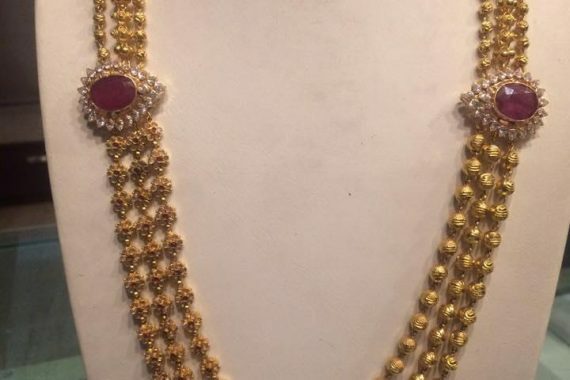 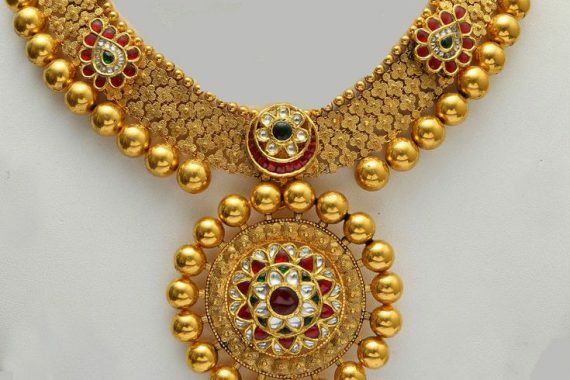 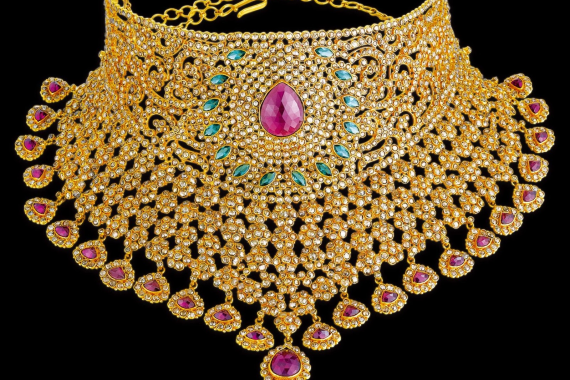 Designer necklace sets, long chain necklace, latest necklace designs, designer necklace, bridal necklace, choker designs, broad necklace, mango hara neckalce, traditional kasu mala (coins necklace), antique jewellery necklace, temple jewellery, lakshmi pendant necklace, gundla mala, light weight necklace sets, simple necklace sets and much more. 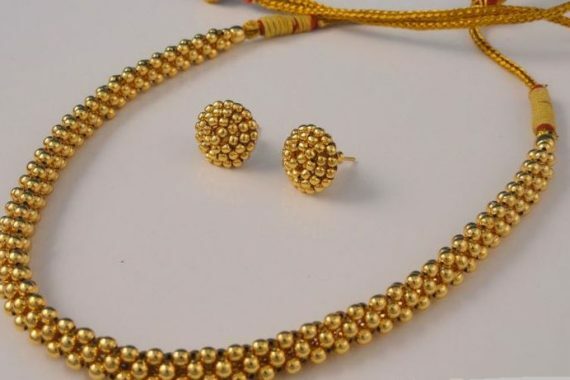 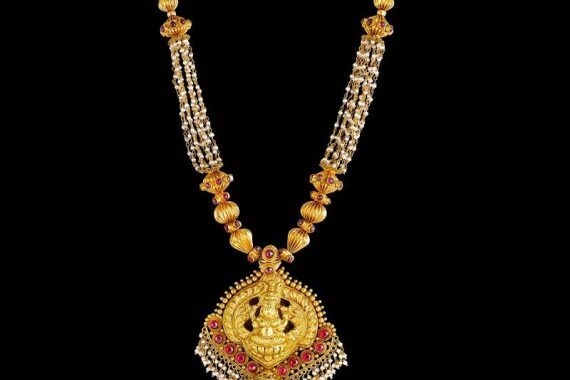 Maharashtrian 22k gold thushi necklace with matching earrings.